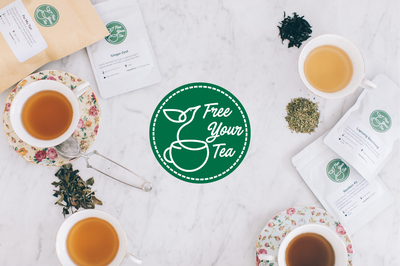 Enter your email address below to receive a notification when Free Your Tea starts accepting new sign-ups! Enter your email address below to receive a notification when Free Your Tea is accepting new sign-ups again. 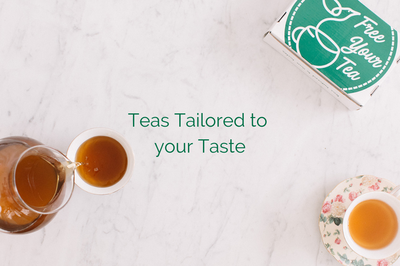 $16-20/month for a daily cup worth of premium loose-leaf tea tailored to taste. 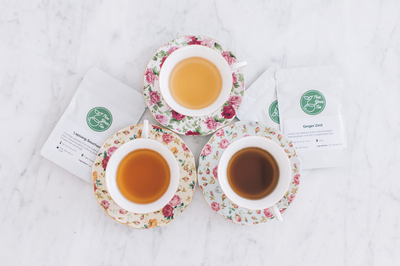 The 6-tea sampler ships immediately, then the monthly bag of a daily cup worth of tea tailored to taste arrives the first week of every month. Monthly subscriptions renew the end of the first month when placed after the 15th and subsequent renewals occur on the 15th. Samples ship immediately. Domestic shipping is free! 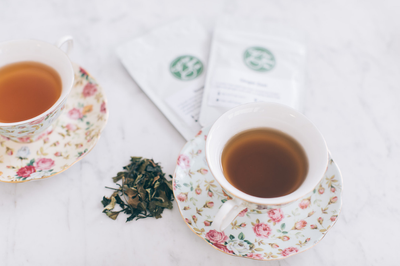 A daily cup of tea delivered monthly is a great gift to remind someone of you! I received this as a gift from my brother. I have enjoyed my free your tea experience. 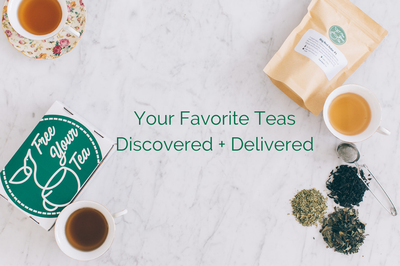 The sampler box that they sent first was filled with high quality tea blends that I could choose from to help gauge my likes/dislikes. The two teas that I have recieved for the last two months have been very close to what I chose as my preference. With shops like teavana closing down/selling out, it's great to get high quality tea directly to my door. They feed my tea addiction! 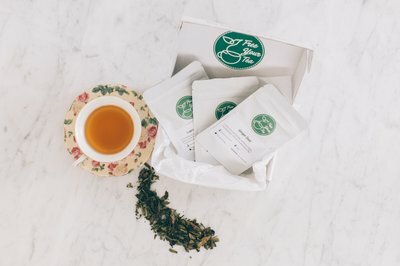 I love giving Free Your Tea subscriptions as Christmas gifts. I love that it is unique and allows the recipient to try new teas. I know they take tea seriously!